San Holo’s ride to the top of dance music has been swift and fast. And we don’t just mean American dance music… everyone everywhere is talking about san holo. Just 2 years ago, the producer released his worldwide single “Light,” which went on to record over 100 million streams on Spotify and catapulted San Holo to stardom. And now two years later, Sander is set to release his debut LP Album1. The genre-defying album challenges San Holo’s mainly future-bass label, but in a captivating way. 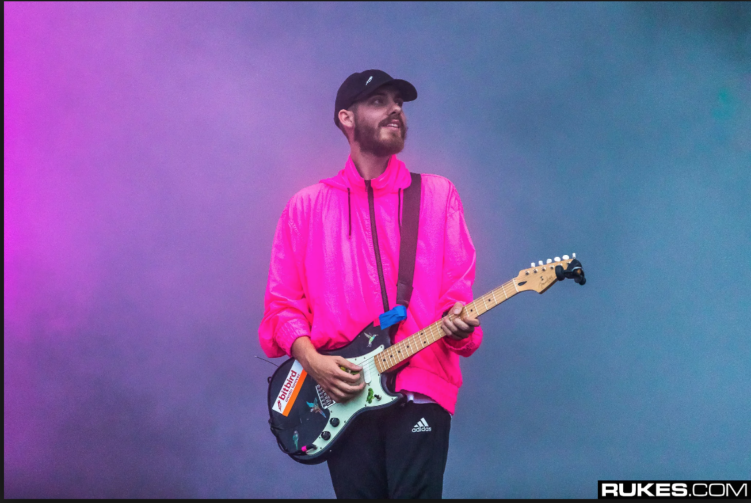 He rejects the “plastic,” “polished” sound of commercial dance music in Album1 and instead, represents San Holo’s return to his guitar & keyboard roots. Now, San Holo shares the first two singles from the project. The first single, “Lift Me From The Ground,” featuring vocalist Sofie Winterson, brings a larger-than-life feel, something that Sander knows how to capture well. “Worthy” takes a new side of the artist/producer, while still somehow feeling like that classic San Holo vibe. Featuring groovy guitar rifts, slow synths, and dreamy vocals. 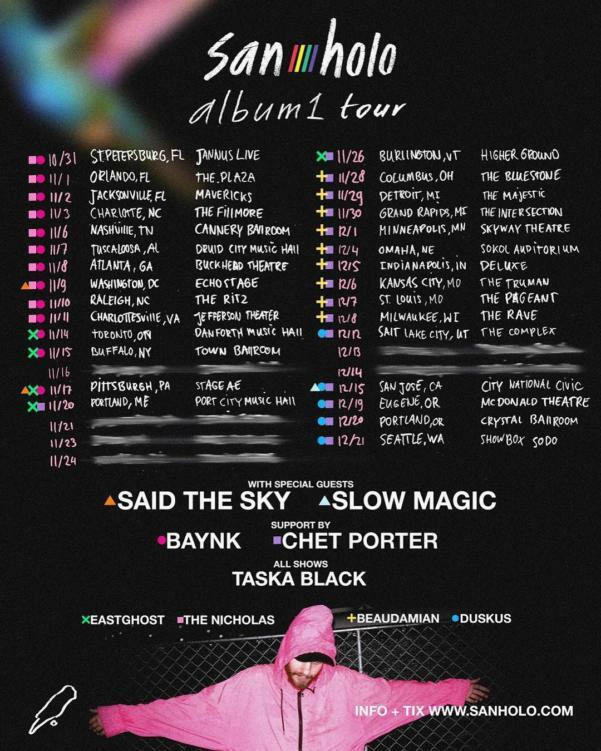 Along with “Lift Me From The Ground” and “Worthy” San just announced a world tour to accompany Album1.